Have you ever wanted to explore a desert island? 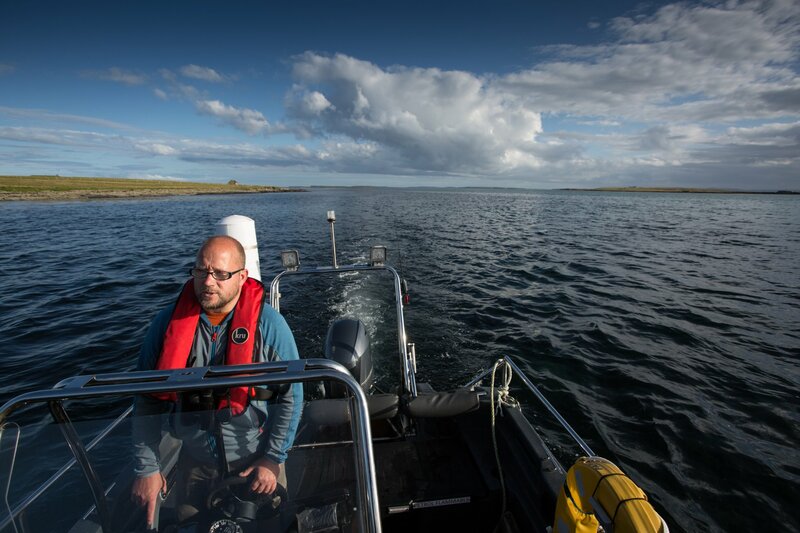 The Papay Development Trust began operating regular summer trips to the Holm last year after taking delivery of its fully-insured and MCA coded boat, ‘The Dunter’. 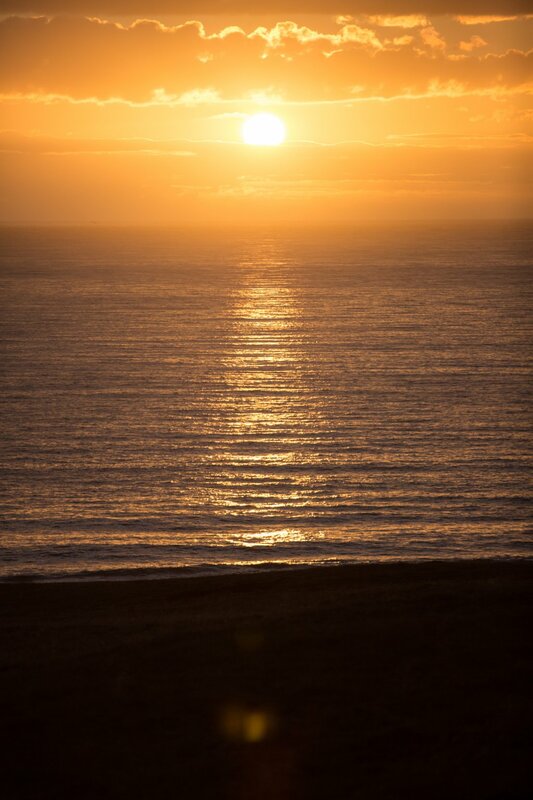 Trained skippers take you across to the island, steaming over clean and clear blue seas and up onto the shore. 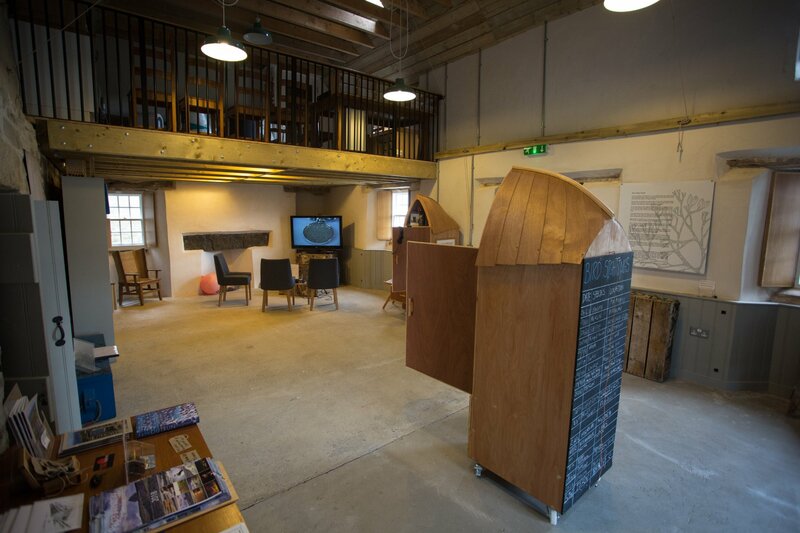 You can also enjoy a delicious lunch at the Kelp Store Craft & Heritage Centre before working it all off with a trek to the RSPB North Hill reserve, where you’ll see Primula scotica and puffins during the summer months. 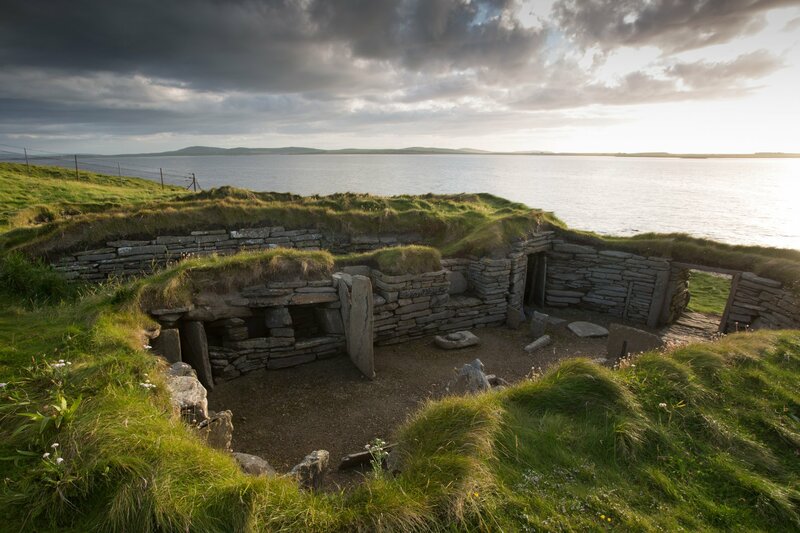 Private tours are also available from the end of August throughout the year. 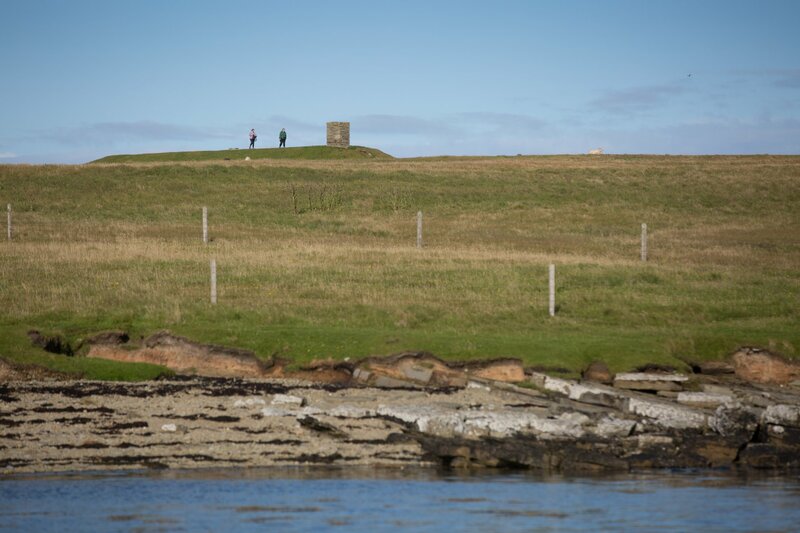 Find out more and discover how to book a place on a Papay Peedie Tour. 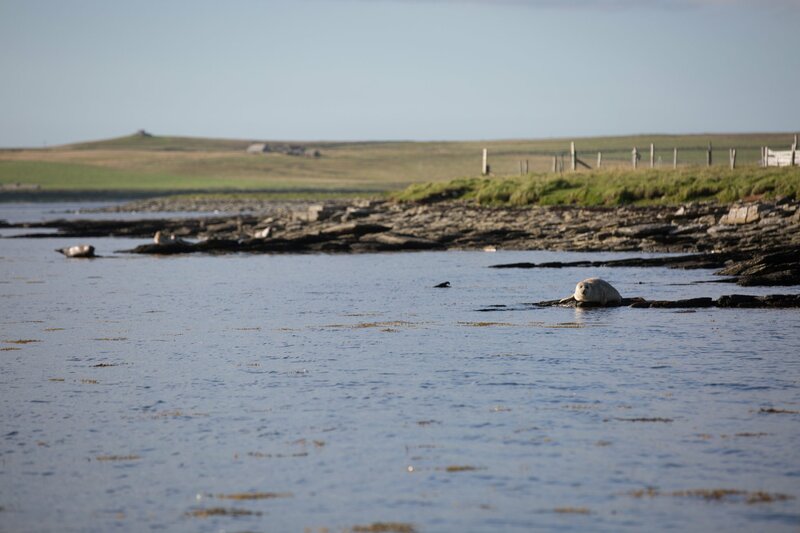 Bikes can also be hired to help you explore the island further and excellent accommodation is available at the Beltane House Hostel. 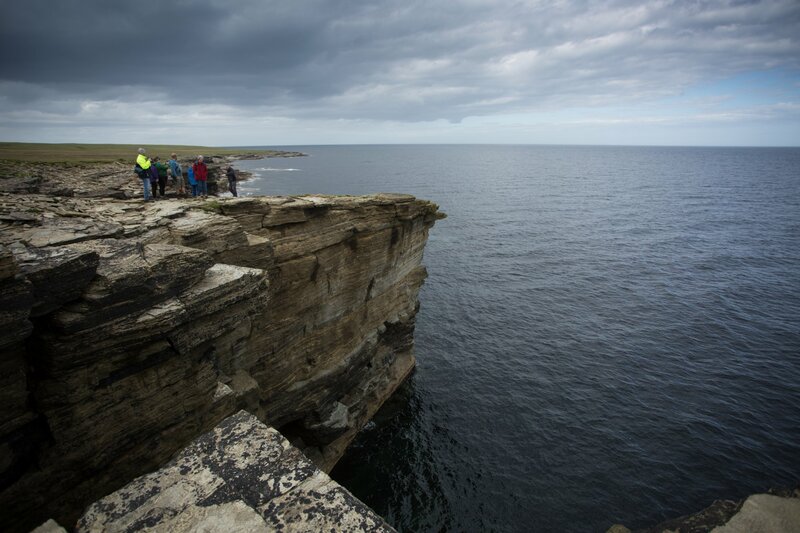 Posted on , Visit Orkney, Culture & Heritage, History, Leisure & Sport, Nature, Guided Tours, Papa Westray, by Andrew Learmonth.